Quick rat control treatment is essential if you have a rat infestation. The three week gestation period means even the smallest problem could escalate into a serious situation. Rats are a danger to your health and property. Call 3 Counties Pest Control for rapid rat infestation services. 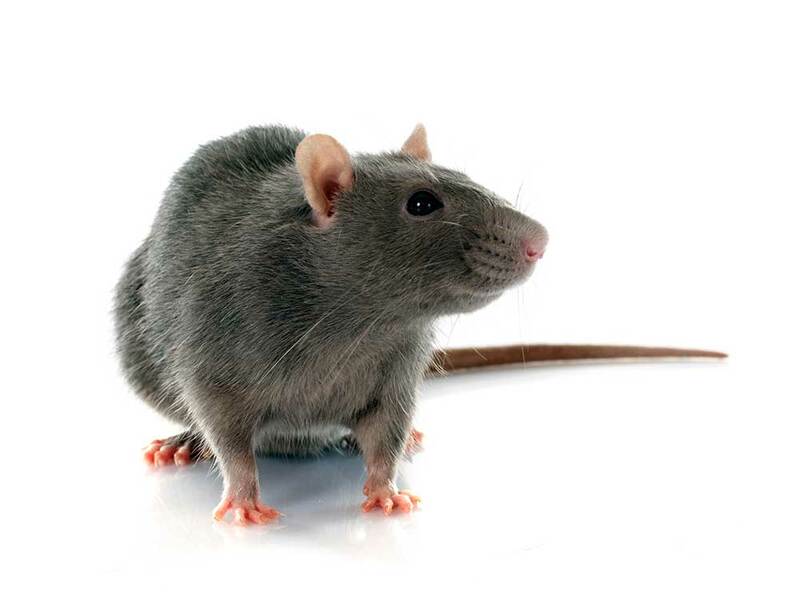 Our environmental rat control services cover the areas of Kent, Surrey and Sussex. 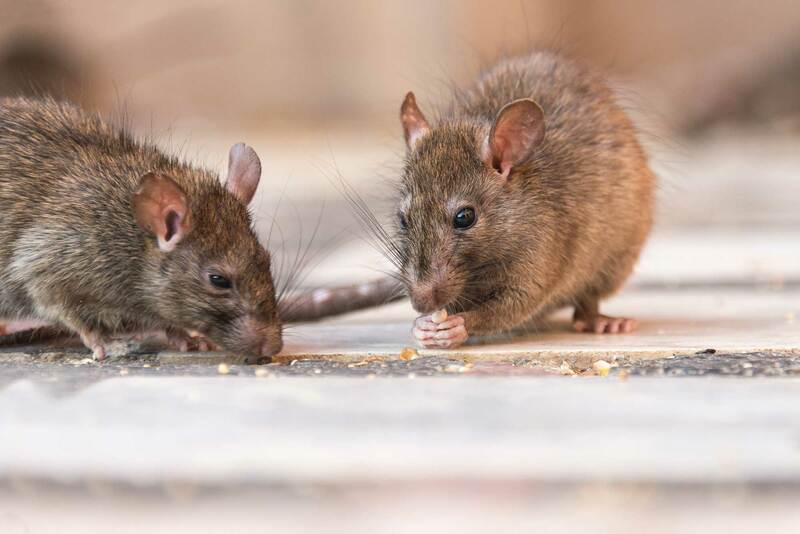 If rats gain access into your home or business, they can spread disease, cause property damage and contaminate food. Taking prompt action at the first sign of rats will ensure your problem can be quickly treated. If you think you have a rat infestation, look for gnawing damage and droppings. You can also test for footprints by laying flour on the ground. You’ll often be able to hear them scurrying under your floorboards. Our qualified team can visit your home and conduct a survey. We’ll suggest the most effective rat treatment for your home, which can vary from poison to traps. To prevent against future infestation, we can proof your home or business by blocking entry points.